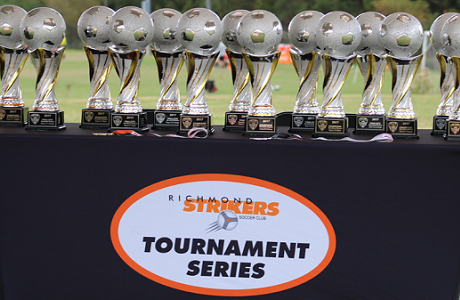 Richmond, Virginia – The second edition of the Capital Fall Classic Recreational Weekend is scheduled to begin this upcoming weekend - November 3-4, featuring more than 100 in-house teams from the Richmond Strikers and Chesterfield Strikers organizations, as well as outside area recreational teams from surrounding clubs. 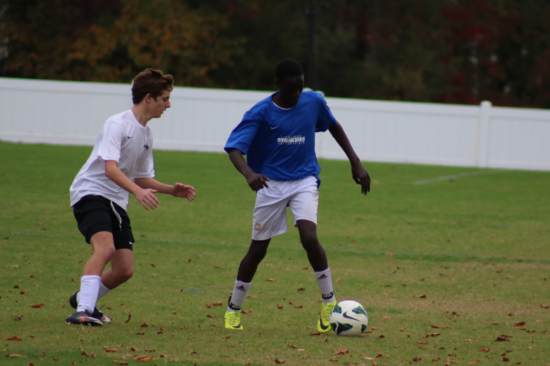 The boys and girls teams have expanded to include competition from U10 through U19 age groups. 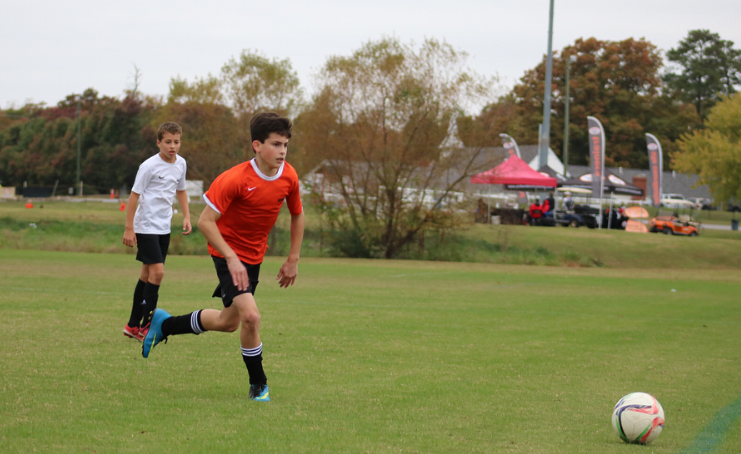 The boys Divisions include 71 teams in 7 different age groups: U10, U11, U12, U-14, U-16 and U-19 age groups. 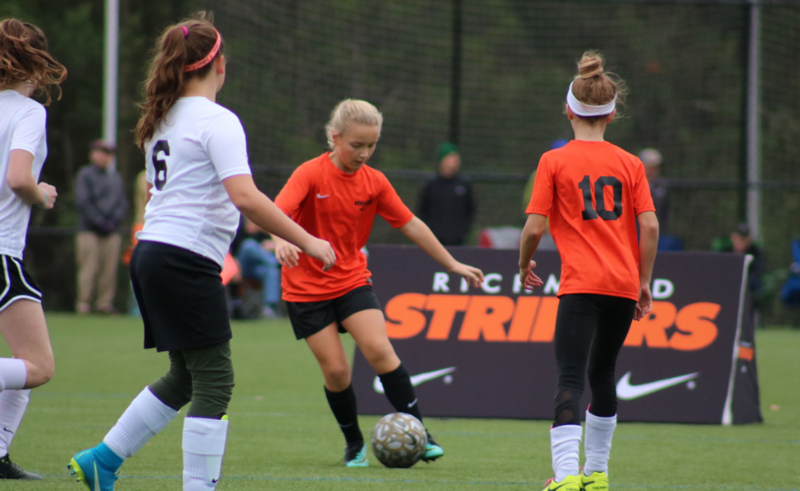 Meanwhile, 39 teams across the U10, U-11, U-12, U-14 and High School age groups competed on the girls side. 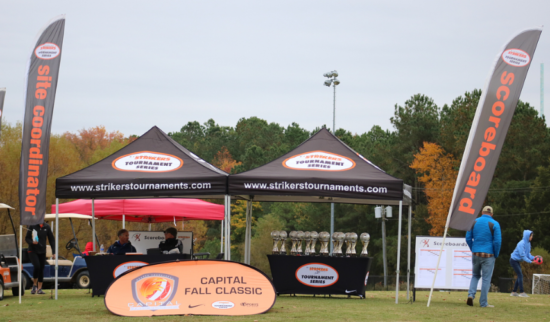 Following the Rec Weekend, the Capital Fall Classic will continue with the Boys Weekend from November 10-11 and will conclude with the Girls Weekend from November 17-18. 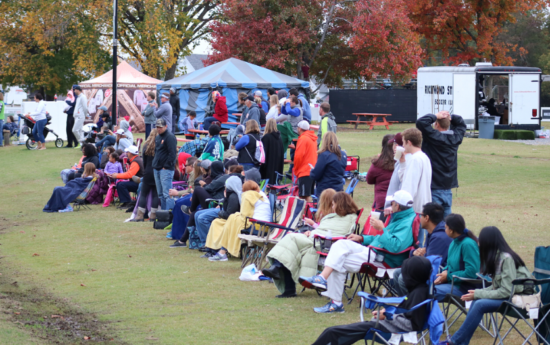 The largest edition of the tournament to date will feature a record 572 teams over the course of the three weekends. 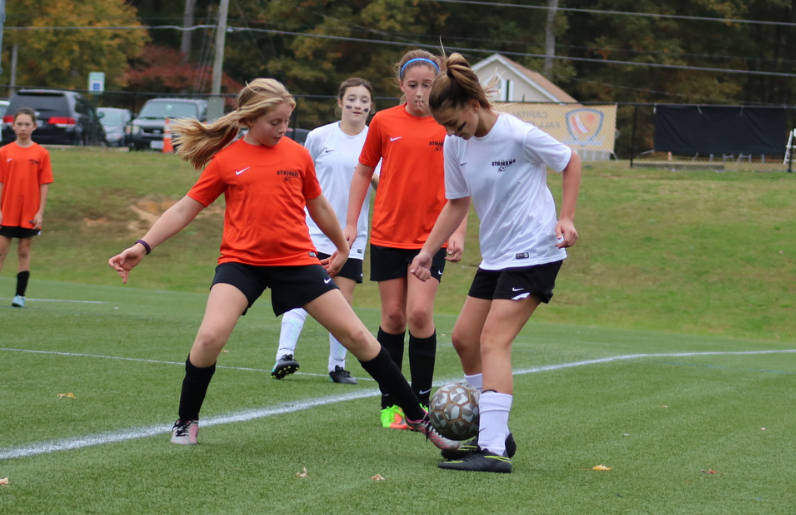 The fall end-of-season event annually hosts a wide variety of teams from throughout the East Coast and beyond, providing teams with unfamiliar opponents, tactics and playing styles.